Plain black trousers, (not leggings, denim, cord or jean style). Outdoor coat not a sports or hooded top. Plain black flat heeled polishable shoes, no sports logos, no boots, trainers, canvas, fabric or plimsolls. Plain black skirt, (knee length) or plain black trousers, not leggings, denim, cord or jean style. Plain black tights are permitted. Plain topcoat not a sports or hooded top. Plain black skirt – knee length. 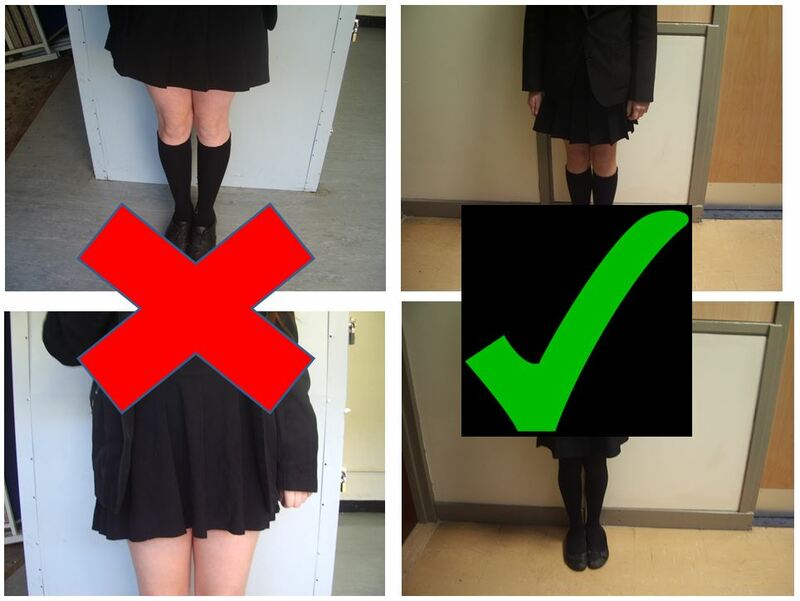 Please buy another skirt if yours is getting too short, particularly if you are planning not to wear tights. 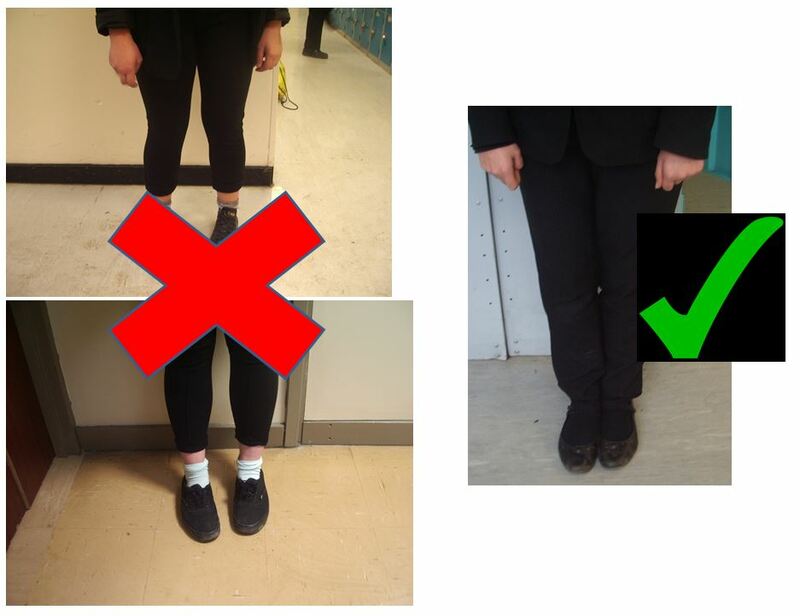 Students who arrive at school without aspects of their uniform will attend a 15 minute uniform detention and plimsolls are available from Reception for those students who are not wearing shoes and have no medical note which indicates that shoes cannot be worn. Jewellery, including rings, should not be worn to school. If your child has pierced ears, only small studs should be worn in the interest of safety. In the summer term we allow students to wear white polo shirts as an alternative to a shirt \ blouse and tie. We now encourage families to purchase plain white polo shirts, without designer or sports logos as a cheaper alternative to the embroidered Chauncy logo polo shirt. The embroidered range of Chauncy polo shirts will still be available to purchase from Trutex and Kids Connection Hertford however. To cut down on plastic waste we will not be providing paper or plastic cups. We recommend that students bring a water bottle during the summer term. We have water coolers that can be used to fill water bottles at break and lunchtime. If you have any further questions or queries about uniform please contact us here.